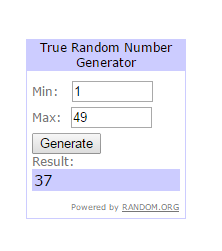 Winner of Fabric Fridays Giveaway of Snippits! Congratulations Lynne! 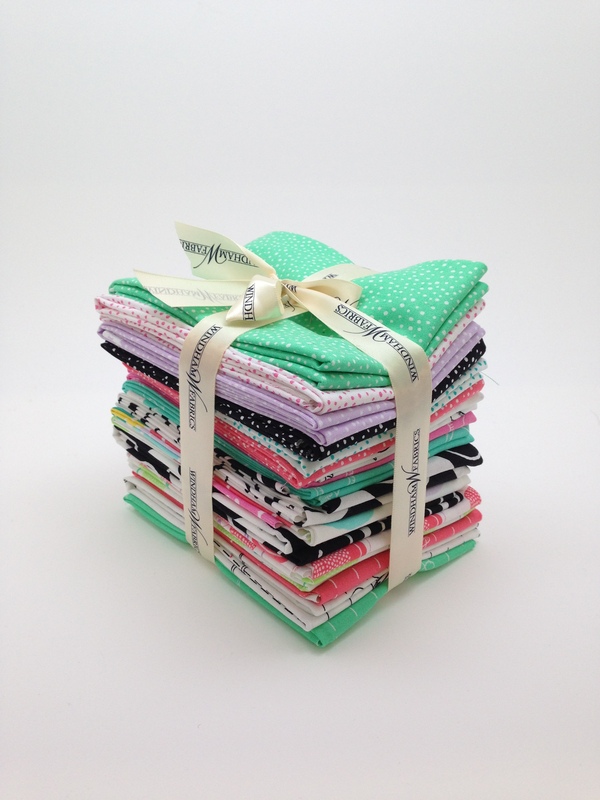 She said she would use the bundle for a baby quilt for her family. Lynne, we have sent you an email. Please reply back with your mailing address. Thank you all for commenting and please look for our next post and another opportunity to win!